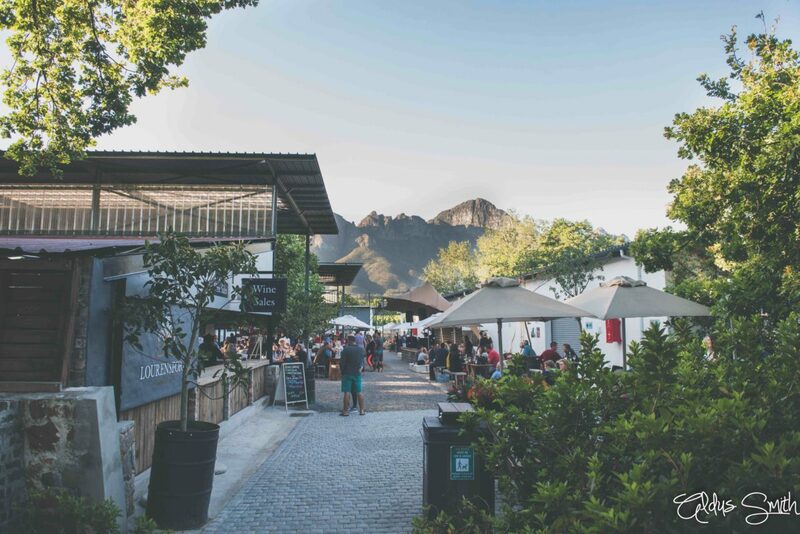 Be it to escape city life, or to experience something slightly off the winelands beaten track, the Helderberg Basin has become the trendiest new stop. 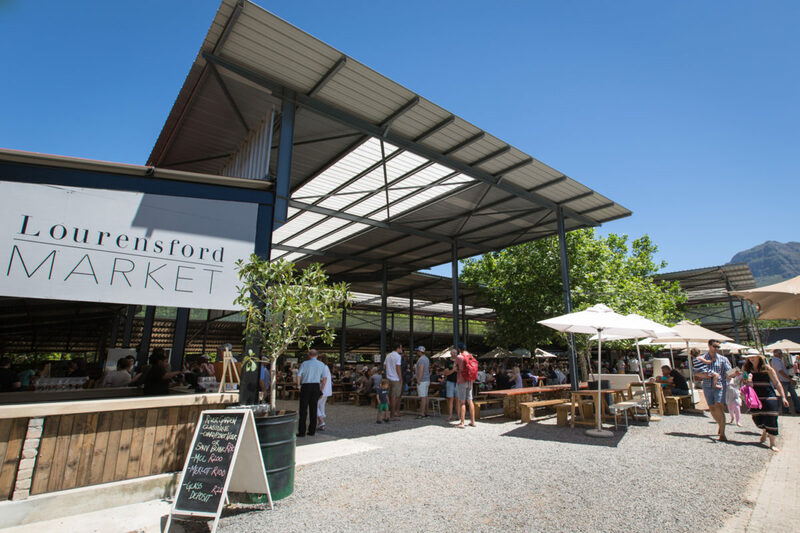 And one of the favourite destinations within our spectacular mountain fringed valley is the Lourensford Market. Situated on the stunningly scenic and historic Lourensford Wine Estate, we didn’t have to add much to appeal to all the senses. When visiting, you are spoiled with sprawling lawns, majestic trees and newly landscaped, award-winning gardens with an interactive fountain. A rare and special space to soak up all of nature’s beauty! Add to that our vibrant market, boasting more than 70 permanent stalls, as well as a number of pop-ups to ensure an interesting mix. 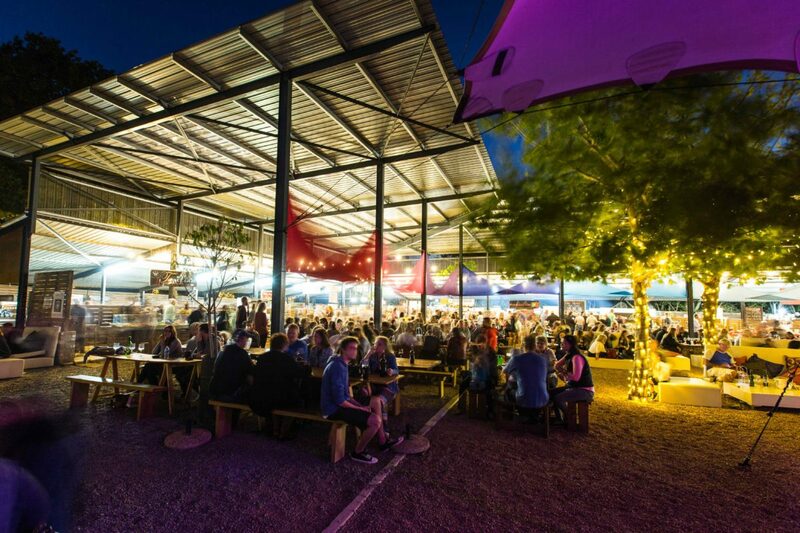 Housed in a permanent u-shaped structure with both a modern and rustic feel – it is unlike any other market space around. Quality products are our first priority and when strolling from vendor to vendor, you will find everything from delectable food, uniquely handmade wares and original art, to organic, locally sourced, artisanal produce. Adjacent to the market, is our neighbours, the MOTOR Studio, who has the finest cars ever to be manufactured in the 50’s, 60’s, 70’s, 80’s and 90’s on show and is also the home of ABRU Craft Beer. Lourensford Estate’s superb wine collection also complements the inevitable festive atmosphere. Our signature Friday night Twilight Market has become the local, after-work hangout where friends and family come together to ease into the weekend. 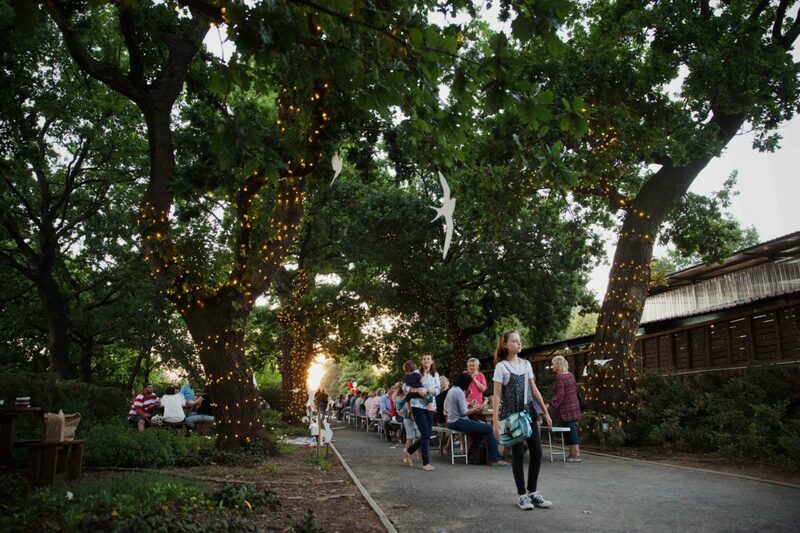 Take a stroll down our Fairy Light Lane, visit your favourite vendors and grab a seat to enjoy the ultimate night-market experience! First Fridays happen every first Friday of each month. On these nights, celebrated Cape Town DJs will showcase themed music and our dance floor will also be set up for an evening of dancing under the stars! Keep an eye on our Facebook event page for the theme reveal and on-the-night competitions! We do not charge entrance fees. Your four-legged family members are also welcome at our Doggie Bar. Live music by celebrated Cape Town DJs on Fridays and live music performances by local artists on Sundays. Visit our Events Page for upcoming market dates. Tuist craft ice cream is hand made in small batches using the best ingredients. They are passionate about making real ice cream with real ingredients. No preservatives, no artificial flavourants, no pastes or anything artificial. They use real cream and milk, cage-free eggs, sugar and real fruit, herbs, aromatics and confectionary as flavourings. And they make their own sugar cones as well! Ghenwa was born and raised in Lebanon. Her love and dedication to the art of cooking is overwhelming and her enthusiasm is absolutely contagious. In November 2014 Ghenwa was inducted as a professional chef. Ghenwa’s passion for cooking is also prominent through culinary endeavors such as “Ghenwa’s Lebanese Cooking Club”, a club she started several years ago where various cooking demonstrations and workshops are offered. 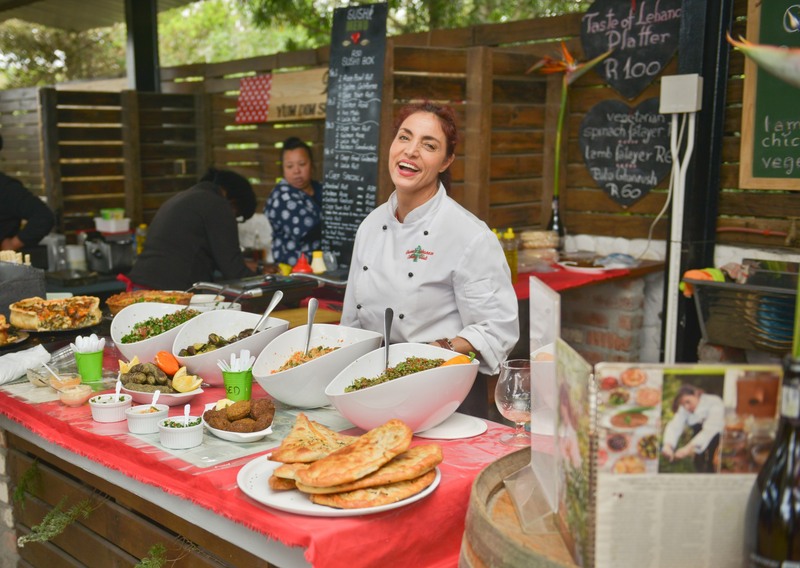 At the market you’ll find the most amazing Lebanese, Middle Eastern and North African dishes with the most popular item being the Mezze Platter at her stall. Corlie’s Italian is our local market Italian food stall. 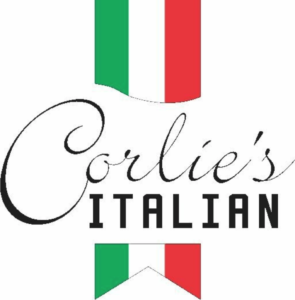 Corlie & Attie serve fresh pasta, gnocchi and ravioli dishes, piadini with fillings from fillet steak to vegetarian and bottled pasta sauces and pestos. Corlie grew up watching her mother cook and helping her in the kitchen. And as for Attie, it also started in his mother’s kitchen and then Corlie came along and inspired him with her love for Italian food. It was in 2013 where husband and wife team, Stephan and Kim Brits, realised that there was a huge demand for good coffee at events. After many years in the Hospitality and Specialty Coffee trade, they moved on to start MBB. They are a coffee shop on the move, so you’ll only find them at special events/markets. They serve specialty coffee, gourmet hot chocolate and iced coffees and they’re pedantic about the quality, consistancy and execution of each one. Their most popular coffee at the market is a Flat White and on hotter days, their Cafe Freezo. This summer they are experimenting with new Iced Coffee options, and they’re also working on a Nitro coffee – Iced coffee on tap with a stout-like mouth feel and appearance. Persian Emporium is a direct importer of fine, antique and vintage furniture, art, Persian and oriental rugs and crystal chandeliers. Join this incredible husband and wife team, Iraj and Marilyn Shafiei, every Sunday at the Lourensford Market for a live auction of their best Persian carpets! 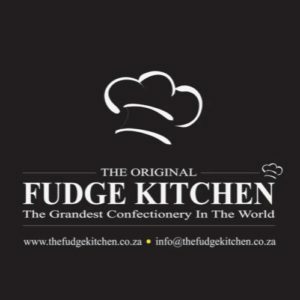 The “Grandest Fudge In The World” is hand made with only the finest quality organic products. Their range of fudge, except for the Oreo flavour, is preservative and gluten free. Flavours include Salted Caramel, Swiss Chocolate, Turkish Delight, Ferrero Rocher, Traditional, Mint Crisp, Lemon Cookie and many more! Romeo Foxtrot Designs was founded in 2013 by local Capetonian, Rouxmia Bougas. She’s based in Somerset West and Romeo Foxtrot is mainly an online business. Their aim is to create affordable quality jewellery so that everyone can treat themselves when they need some retail therapy. SIR CHICKEN uses only the finest & freshest organic ingredients. Their Chicken is FREE RANGE, grain fed and sourced locally. They make familiar, but different tasty combinations ideal for a night or day out at the market. Their menu includes winglets, chicken strips, sliders and a kids menu as well! Hugo Flear’s aim is to get the South African women dressing, they want to dress every South African women in a unique way with clear simple shapes and choice materials stand for an unostentatious but unique look. It is a style, which does not disguise but brings out the personality and is at the same time casual and elegant. Founded in 2017, Taste By Design is a destination for fresh, nutritious, good tasting, seasonal REAL food. Their mission is to inspire healthier communities by connecting people to REAL food, to increase wellbeing, vitality and ensure optimal health. As the name implies, Neat Things has all things niche and unique on offer. Their most popular item at the market is their copper wire lights – a great hit for weddings, functions and home décor. Their range is currently exclusively available only at markets. If you are a prospective vendor or just want to visit our market, don’t hesitate to contact us. If you have any specific questions, please first visit our FAQ Page. Otherwise we’d love to hear from you via below contact details. Vendor applications are always open so please complete your application form here. In season (September – May), we are open every Friday evening from 17:00 – 21:00 and every Sunday from 10:00 – 15:00) with an annual festive break around Christmas & New Year. For upcoming events, visit our Events page or follow our Facebook Page for all the latest updates and events.